Electric powder-blue rosette of elongated leaves with pointed tips. 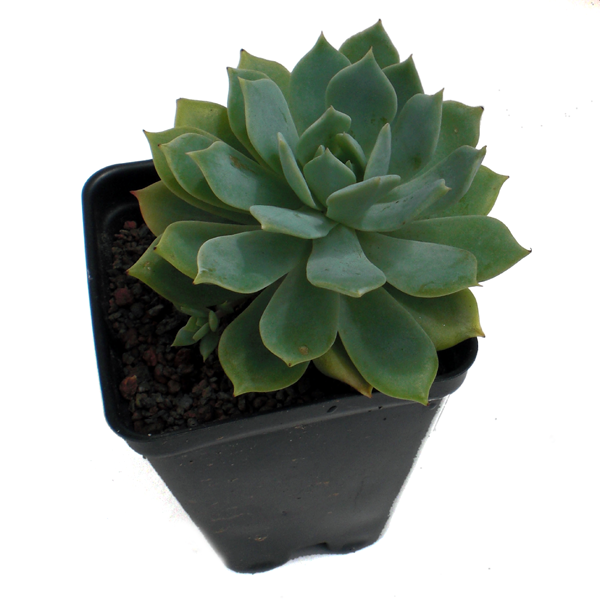 Beautiful alone or group with other Echeverias for spectacular color and texture contrasts. From Mexico.